Week 1: Student Engagement - With many definitions out there, we'll explain what "engagement" actually means, discussing the 4 fundamental pillars to nurturing students' sense of agency over their learning, then show you how to carry out some classroom activities to stretch your students' curiosity and academic ability through focused learning. Week 2: Inclusivity - In order to engage and challenge all students' learning styles, strengths, and developmental abilities, we'll discuss what it means to promote a safe learning environment in classrooms for all students to feel invested, and thus involved in their learning, then share some tips for organizing your classroom and activities to allow students to execute that ownership of their learning styles. Week 3: Critical Thinking - Our kids have never known a world where access to information wasn't just a few clicks away. We'll discuss the factors which enhance or impede cognitive processes, which assist with critical thinking skills in students. Then we'll share a lesson plan activity designed for students to come up with a creative, relevant, or complex solution to a problem with little instruction/direction. Week 4: Parental Involvement - Teachers know very well that when parents are involved, students do better. We'll share stats on how the landscape of parental participation looks today, and the three main category drivers on their level of involvement. Then we'll provide tips and ideas for creating a welcoming school environment to encourage contributions from your entire learning community in supporting your students. 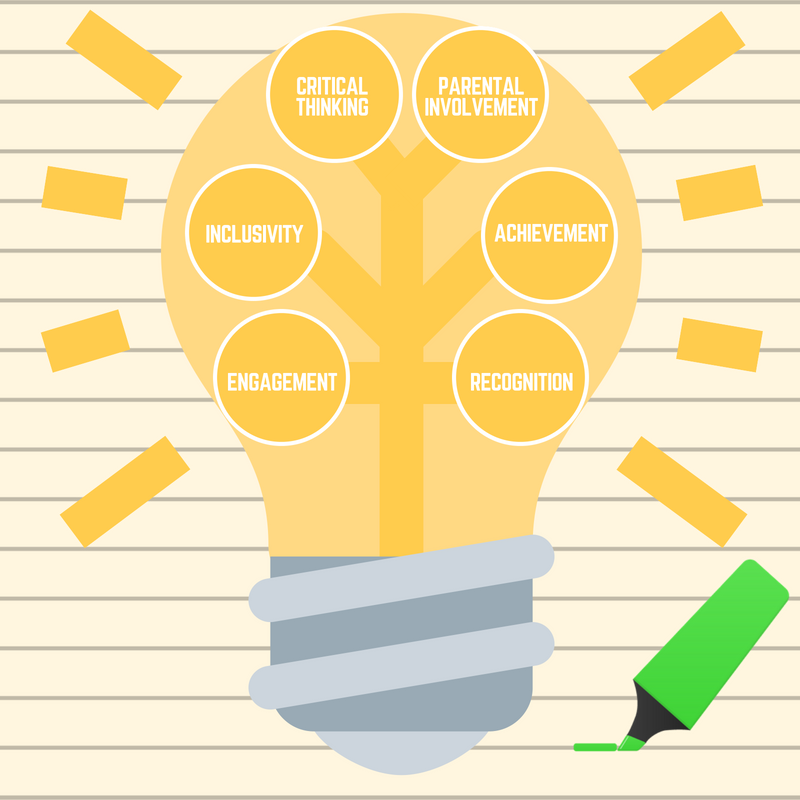 Week 5: Student Achievement - For a long time we determined intelligence using fixed traits, but we now know that effectively nurturing and growing the capacity to learn is what ultimately drives a student's achievement. We'll talk about what happens when the entire brain is engaged to help students reach their potential, then share implementation ideas involving the whole brain to achieve in the classroom in a visual and kinesthetic capacity. Week 6: Recognition - Chemicals in the brain tell us when we feel safe, loved, accepted and ultimately, happy. We'll talk about how to motivate students with the knowledge of this neuroscience, then give some ideas on how to "fill a happiness bucket" for students in your classroom through encouragement and recognition of their talents. One 10-minute video, once a week, for six weeks, to watch on your time - FULL of scientific research and tangible strategies for follow-up. Sounds perfect, right? Sign up for this FREE web series now and utilize these videos for professional development discussion and thoughtful planning in your staff meetings or classroom preparations as we motivate ourselves and our teams to apply brain-based evidence to help students learn in a more meaningful way! 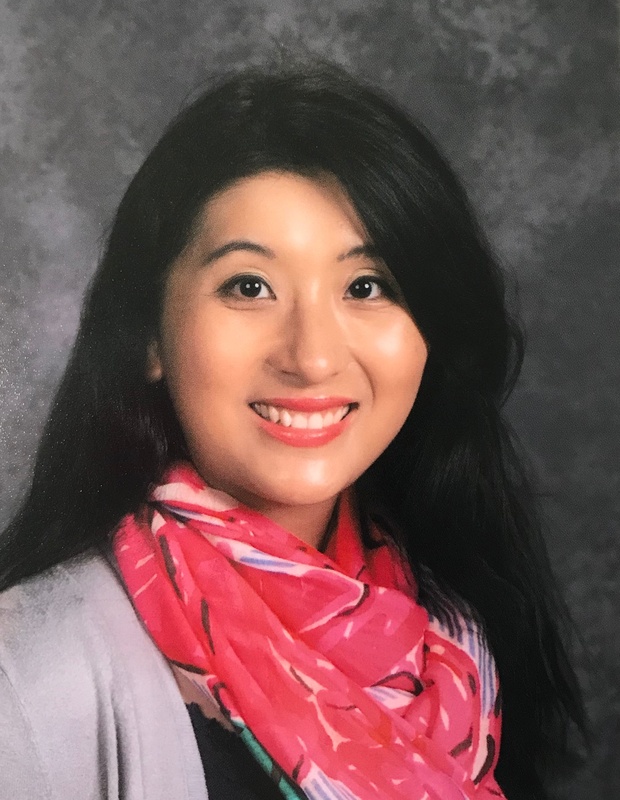 Carman Le, Education Development Specialist for VariQuest, is an elementary school educator with experience teaching in multiple school settings, ranging from Title I to STEM magnet to National Blue Ribbon schools. Carman has a master’s degree in teaching (MAT) from the University of North Carolina at Charlotte. She was recognized as a MeckEd Teacher of Excellence in 2015. Carman is passionate about collaborating with teachers and engaging students through hands-on learning and the integration of technology.